One Rincon Hill condos are located 425 1st Street in the coastal town of San Francisco, California. 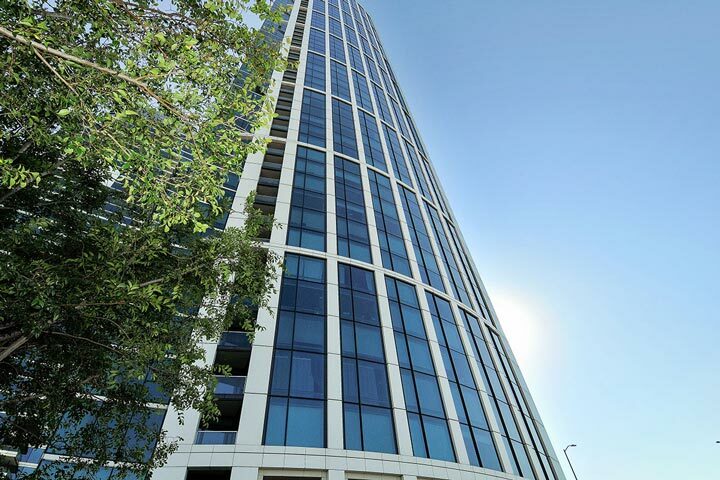 One Rincon Hill is located in the popular South Beach area of San Francisco. It's situated high on a hill that offers panoramic views of the downtown city skyline and the Bay Bridge. Below are the current One Rincon Hill condos for sale and for lease in San Francisco. Please contact us at 888-990-7111 with questions regarding this community and any of the homes listed for sale here. 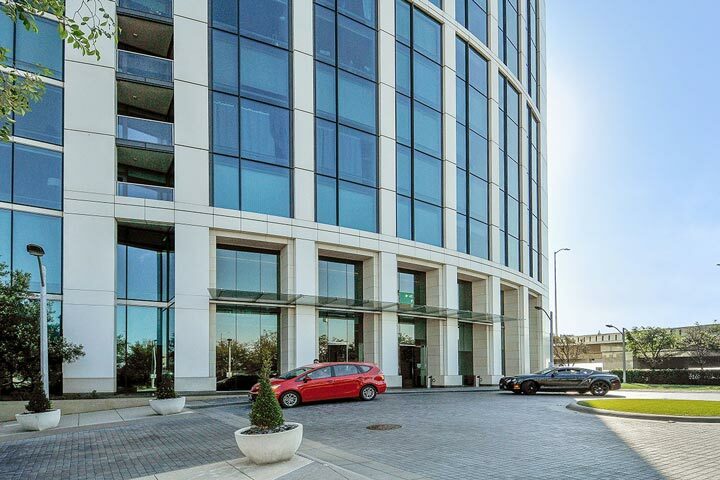 The One Rincon Hill homeowners association offers a wide range of amenities that include 24 hour doorman, valet parking, heated pool, spa and fitness center. offers a great location with great local amenities. It's a very commute to the 80 freeway and the downtown Financial district as well.